Are you new to the world of archery? 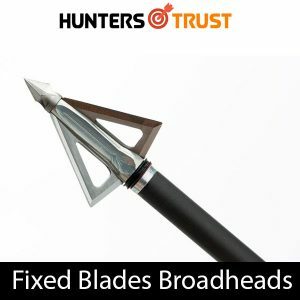 Looking for information about what kind of broadhead to purchase for precise shooting and hunting? And want to know about the Types of Broadheads? Worry not, you are reading the right piece of information that will enlighten you about types and features of different kinds of broadheads. You will easily be able to choose one that will suit your style of shooting and the purpose you need will be accomplished. Let us go through a brief description of what broadhead means. Broadhead is the head of an arrow that is made out of steel and looks pointed in appearance. They have sharp edges which are shaped in different ways serving different purposes an individual wish for. There is a total of five kinds of broadheads: fixed blades, removable blades, mechanical broadhead, chisel point, and cut-on-impact. 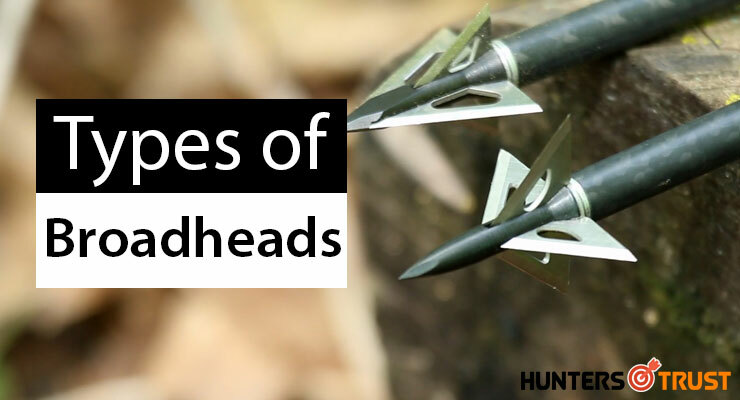 Before going on detailing about the five kinds of broadheads it is important to know about testing broadhead sharpness and about taking safety precautions. To begin with, the sharpness of a broadhead is tested by passing it through rubber bands stretched across a small opening. The broadhead is sharp and ready for use if it cuts through the bands easily. While fixing a sharp broadhead to the head of an arrow, a broadhead wrench must be used to screw on broadheads and to cover it. If a wrench is not used serious cut may be caused due to slight negligence while handling the blades of a broadhead. These kind of blades are perfect for bowhunters who shoot bows with lower draw weights. They are manufactured to directly fix onto the arrow shaft. Some of these kinds of blades have a screw in design that can attach to most screw-in type ferrules. These kinds of blades can also be used with adapters on the outside or inside the arrow shafts. Some bowhunters rely on fixed blades as they do not need to be forced to open thus giving bow hunters relieve from the danger of getting a cut. This broadhead has been manufactured so that the blades are replaceable on the ferrule. 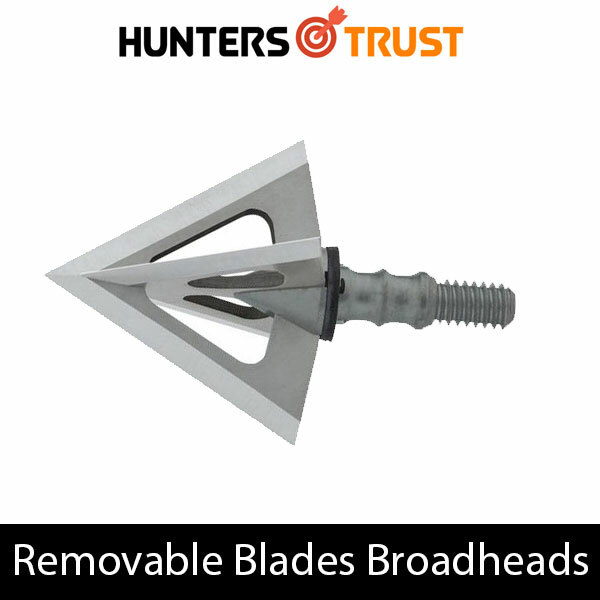 The whole broadhead does not need to be discarded if only the blade gets damaged. The blades need to be replaced if it hits a rock or the bone of an animal as the shape of the blade becomes uneven. Single piece broadheads should be used as they are stronger. And can be used the longer time and only replacing blades will do the job. Mechanical blade is a sophisticated kind of design suiting the modern era. It has become a popular choice of hunters as it provides a great surface area by providing an opening motion causing the cutting to be made wider. 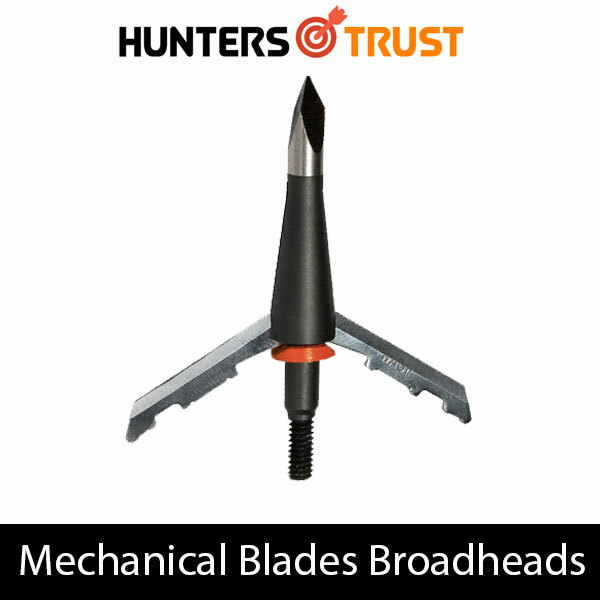 Mechanical broadheads are preferred for long distance shooting as they hit the target precisely. The blades of mechanical broadhead open up when an impact is applied for shooting. The blades do not get damaged upon penetrating animal bones or while hitting rocks. This shows that the durability of blades is high which is loved by shooters and it also reduces the costing of purchasing blades again and again. Draw weight of minimum 60lbs is required when using mechanical broadheads. 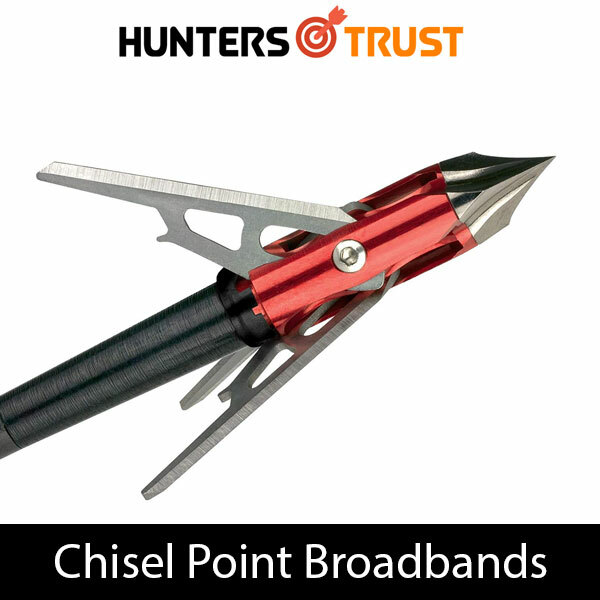 Chisel point broadheads have been evolved for the development of modern hunting. These kinds of broadhead are extremely used by whitetail and elk hunters. As they are durable causing it to provide the benefit of being used a number of times. The shape of the blades does not deflect and has the ability to hit the shoulders and ribs of an animal without any damage caused to itself. The feature of the blade of not getting deflected is provided by the chisel point that cuts through hiding by first opening. The hide before the blades helping the arrow to reach the desired target without any deflection. The name cut-on-impact has been given to this broadhead as this broadhead shows a slicing impact as soon as it hits the flesh of an animal. Instead of forming a whole they penetrate the flesh of an animal. It is a savior for hunters with gear that provides less energy. For hunters that use recurve bows instead of the expensive ones, this broadhead is their go to. The length of the blades comes in different variables to suit according to your purpose. If hunters hunt large animals, they will be pleased with this broadhead. As it does not slow down upon hitting the flesh of an animal. The additional feature of not getting deflected and having high durability is what hunters drool over. To end with, All the features of the blades listed above have their own purposes to serve. It depends on an archer and what motive an individual want to be served. Choosing the right broadhead solely depends upon the type of bow and ferule a hunter is using. The information about each broadhead will surely help you to choose the right one for yourself.